Per sources from 9to5Google and Android Police, the Pixel 3 and Pixel 3 XL will soon be sold on T-Mobile. No other details are given, so it's unclear when the launch might happen, but there is said to be some evidence that T-Mo is gearing up to sell the Pixel 3 and Pixel 3 XL. 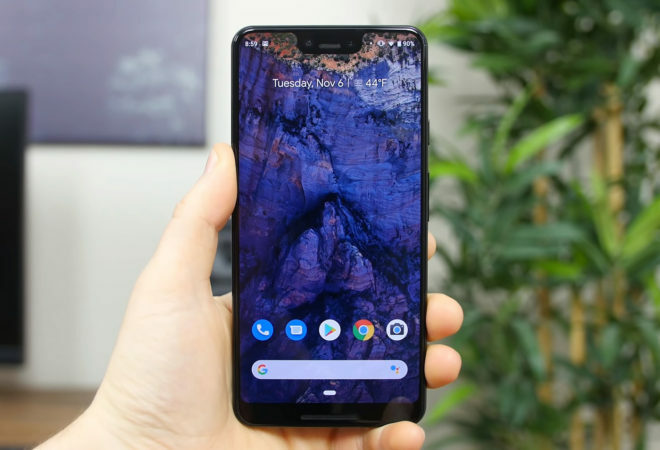 Should T-Mobile jump into Pixel 3 sales, you have to wonder if that is a sign of good things to come for the Pixel 4 later this year. The Pixel 3a is rumored to be a more affordable, mid-range version of the Pixel 3 with features like a 5.6-inch screen, Snapdragon 670 processor, 4GB of RAM, and 2915mAh battery. Of course, the unlocked Pixel phones have always worked just fine on T-Mobile, but Verizon was the only carrier selling the phone directly.